“I love getting family and friends gifts that they may not know about but would really love. I know, sounds like a tall order but once you know what someone likes it’s easier to see what they might be attracted to in other things. I also like to adhere to a less is more approach. I would rather get someone just one very special gift than several ho hum gifts. For my oldest sister – I love giving anything indulgent and luxurious. She’s all about frills and self care. 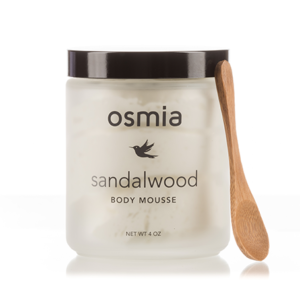 I would get her the Osmia Body Mousse. So luxurious and a serious treat! 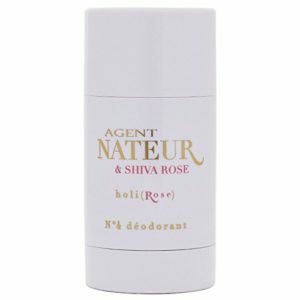 For my middle sister – I would get her the Agent Nateur Holi Rose Deodorant. She’s a practical kind of gal and this deodorant not only fits the bill but is one of green beauty’s best deodorants. 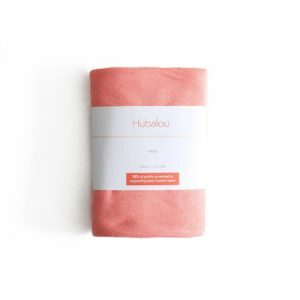 For my youngest sister – I would get her Hubalou Hair Wrap Towel. She has the most gorgeous/thick hair and this would help minimize drying time, and minimize breakage. A win/win!